When you buy an older home instead of a newly constructed home, you have the opportunity to choose a property that has its own unique personality. But it could turn out to be a money pit if you have to spend thousands of dollars restoring different parts of the home. Before making an offer on an older house, here are five important questions you’ll need to consider. 1. How Old Is the Plumbing? A broken water line can be disastrous, especially if it goes unnoticed and you end up with water damage or a mold outbreak. If you’re buying a home that’s several decades old, you’ll need to know if the original plumbing is still in place. If it is, you may need to include the cost of replacing it in your budget when thinking about how much house you can afford. Copper or steel pipes can be sturdy but they won’t last forever, particularly if you live in an area with cold winters. Ripping out all the old plumbing and replacing it can be time-consuming and costly. So that’s something you may need to be prepared to pay for before buying an older home. 2. Do You Need to Update the Electrical System? Besides plumbing, electrical wiring is another top concern for buyers purchasing older homes. If the wires inside the walls are loose or the connections aren’t up to code, these issues could cause a short circuit or an electrical fire. Your home inspector will probably assess the electrical systems in the home you’re buying. But getting an electrician to look at the wiring could be a good idea. Rewiring a home from top to bottom could cost more than a few thousand dollars, depending on the size of the house. So if you can’t afford that, you may need to look at other homes. 3. Has the Roof Been Replaced? Your roof is your best defense against wind and water damage. 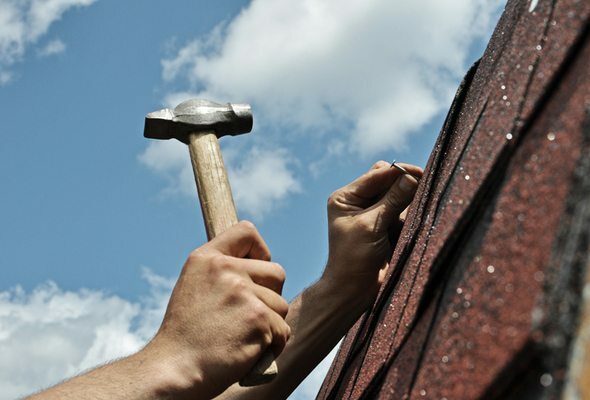 So if there are leaks in the roof or missing shingles, that could spell serious trouble. Some roofs can last for more than 50 years but the lifespan of a roof depends on what it’s made of. If you’re buying a home that’s more than 30 years old, you’ll need to ask the seller if the roof is original. If the answer’s yes, consider getting an estimate from a roofer to see how much replacing it might cost. Choosing an older home with lots of windows means you’ll get plenty of sunlight. But if it’s not properly insulated, you could spend a lot of money on heat and A/C. Consider asking your home seller how much they spend on heating and cooling. And don’t forget to make sure your home inspector checks to see whether the home is insulated. 5. When Was the HVAC System Installed? Replacing a heating and air conditioning system is another expense you may have to cover when buying an older home. But the upside is that it can make your home more energy efficient. 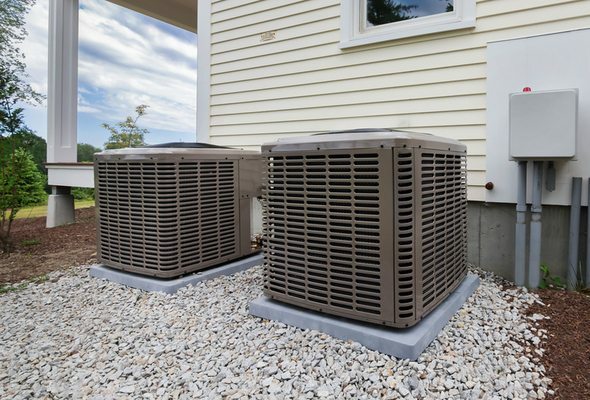 The typical lifespan of an HVAC system is around 15 to 20 years. But it could be shorter if you live near a coastal area, where exposure to ocean air can corrode your system. Before deciding whether you’ll need to replace the HVAC system in the home you’re buying, you’ll need to have a home inspector estimate how long the current system should last. 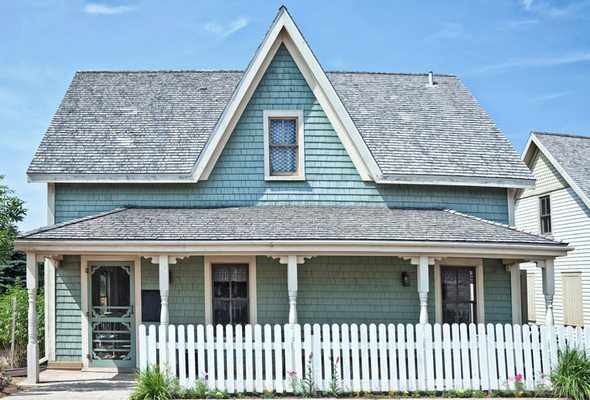 While older homes can be full of character and charm, they can be costly purchases when they’re in need of immense repair. Knowing what kinds of issues could crop up can help you decide whether buying an older home is something you can afford.